Goddess Tara is most compassionate Goddess. She is known as Tara because of her tendency to free her devotees from sins and problems. All of a sudden she delivers you from your serious problems. She is also known as Ekjata. Devotees also call her Neel Saraswati(Blue Saraswati) because of her quality to confer eloquence and excellent communication skills and also unlimited knowledge to her devotees. She has one other name Vasishtaradhita Tara because she was worshipped by sage Vasishtha. 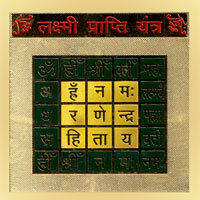 Vashishtha, Vishwamitra, Ravana and Gorakhnatha have accepted the greatness of Tara. It was because of blessing of Tara that Kuber could become Lord of wealth. Purifying and transformational energy of Goddess Tara can cut through ignorance and limited consciousness. 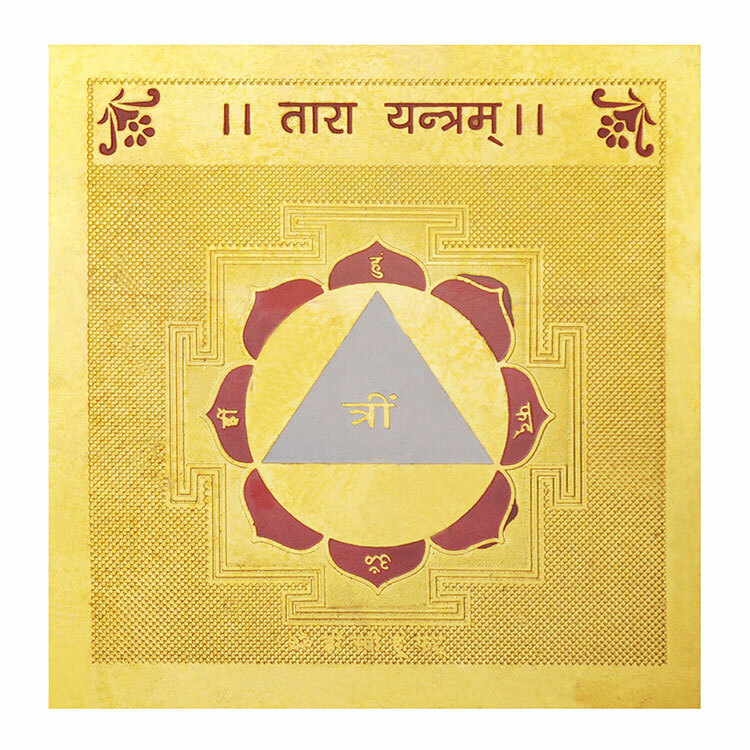 Tara Yantra can be worshipped for getting protection, speaking power, emancipation and specially for getting auspicious favour of Jupiter. 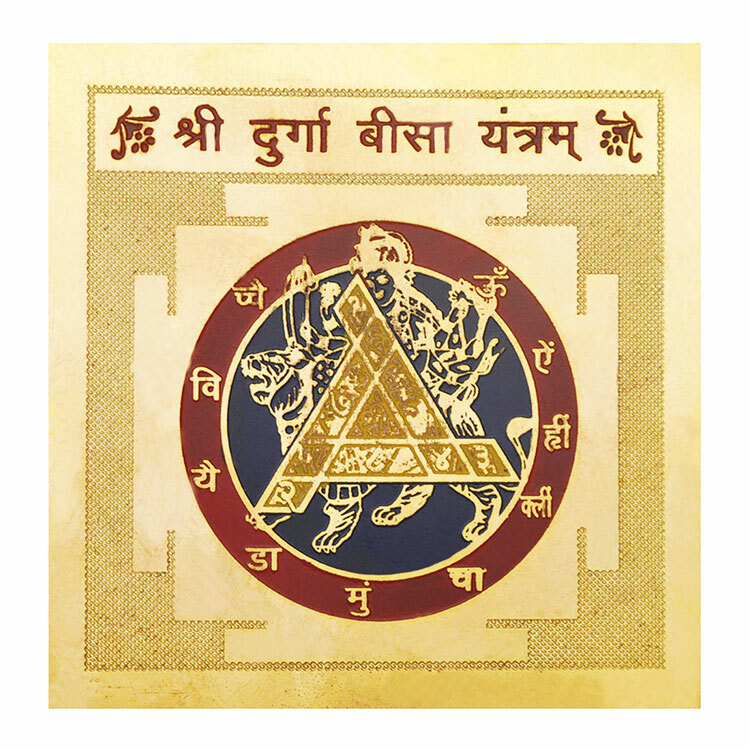 When Jupiter is badly placed in one’s horoscope this Goddess through this Yantra should be worshipped regularly. Tara popularly known as Tarini is quite well known to the west through her Tibetan manifestations, but some are unaware of the important position she occupies in the Hindu mythology. She is second of the ten mahavidyas she takes us safely across the impermanent ocean of existence (samsara). She guides us to overcome troubles and transcend them. 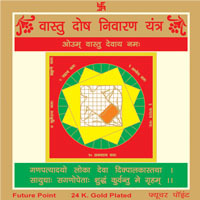 Kings worship this Yantra to get victory. 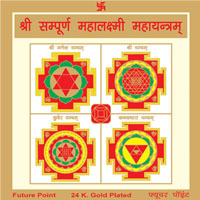 Following Mantra should be recited for worshipping her Yantra.